Unparalleled luxury, striking design, and precision-crafted performance. Each are key elements of the Mercedes-AMG® philosophy and are forged into the DNA of every vehicle that leaves the artisan workshops of Affalterbach, Germany. With 50 years of powerful conviction and heritage, the courage and passion of founders Hans Werner Aufrecht and Erhard Melcher characterize the spirit of AMG®. 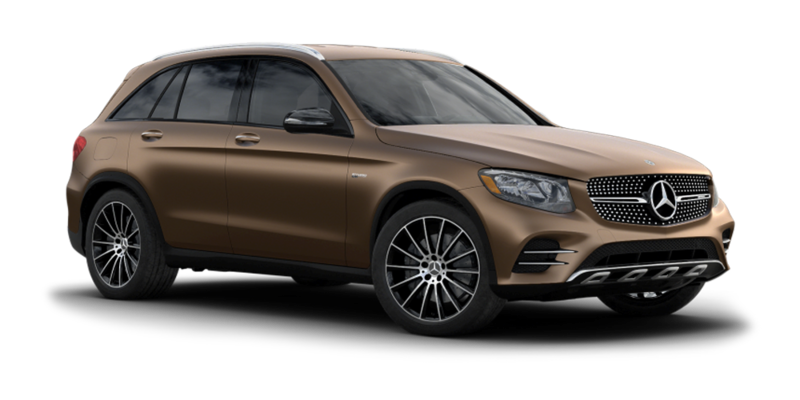 Working tirelessly in an effort to sustain and optimize the performance of Mercedes-Benz vehicles, Hans Werner Aufrecht and Erhard Melcher worked as engineers in the Development Department at Daimler-Benz. 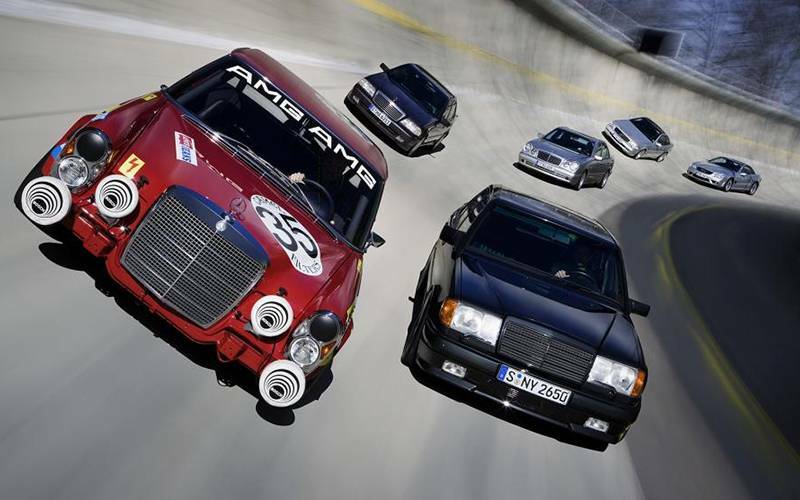 After earning an established reputation for success in motorsports, the vision of AMG® was to offer road vehicles modeled after the successful racing cars earning victories across Europe. 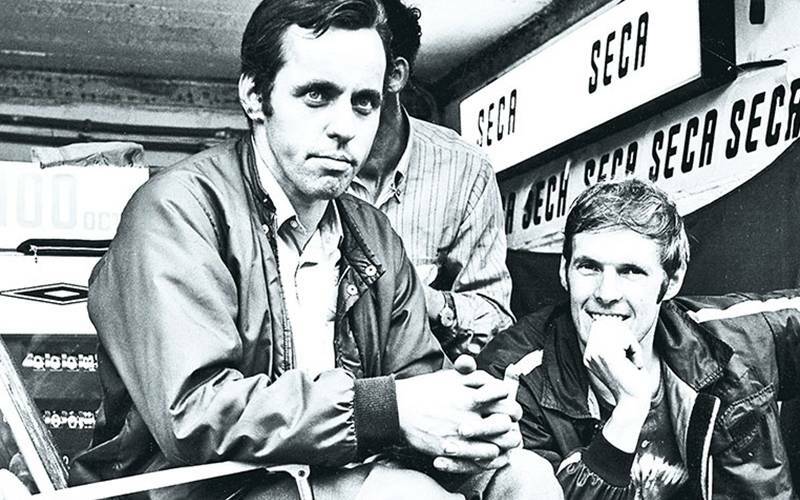 In 1967, they founded the “Aufrecht Melcher Großaspach Ingenieurbüro, Konstruktion und Versuch zur Entwicklung von Rennmotoren” (“Aufrecht Melcher Großaspach engineering firm, design and testing for the development of racing engines”). At the 1971 24 Hours of Spa, the AMG® Mercedes-Benz 300 SEL 6.8 was the champion in its class along with a second place overall finish. This caused a sensation that spread the AMG® name across the globe. 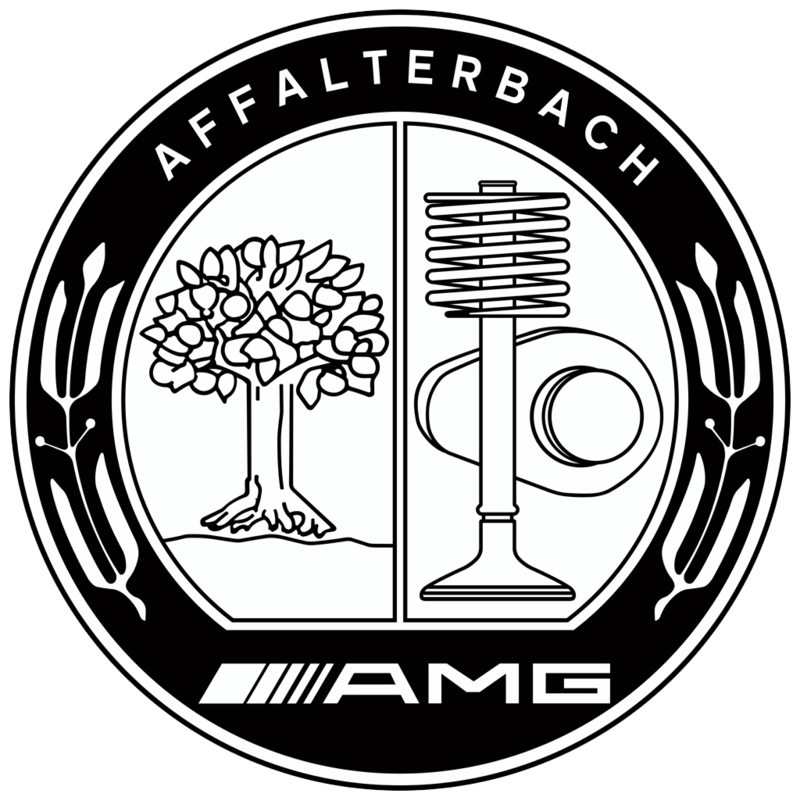 Groundbreaking technologies pioneered at the purpose-built workshop in Affalterbach allowed AMG® to become a world-class engine manufacturer by 1984. Following the flood of success, Daimler-Benz AG and AMG® signed a contract which agreed on a partnership, representing the next chapter in the AMG® legacy. 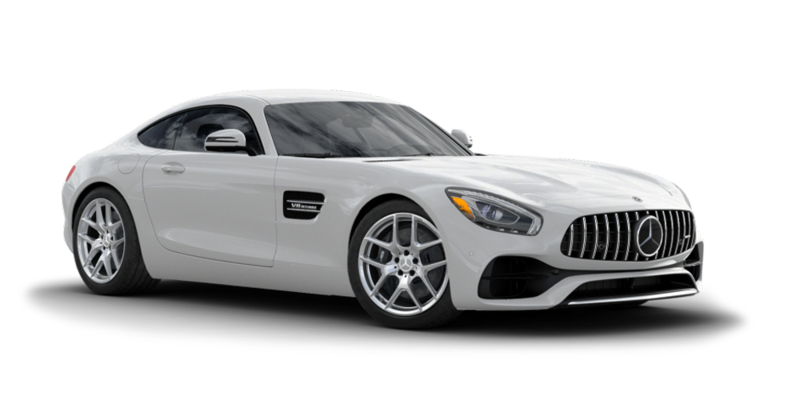 Once AMG® products could be sold and maintained through Mercedes-Benz’ worldwide network of company-owned sales and service outlets and dealerships, a tremendous boost in demand and customer acceptance soon followed. As of today, Mercedes-AMG® GmbH currently employs a workforce of more than 1500 at its plant in Affalterbach. 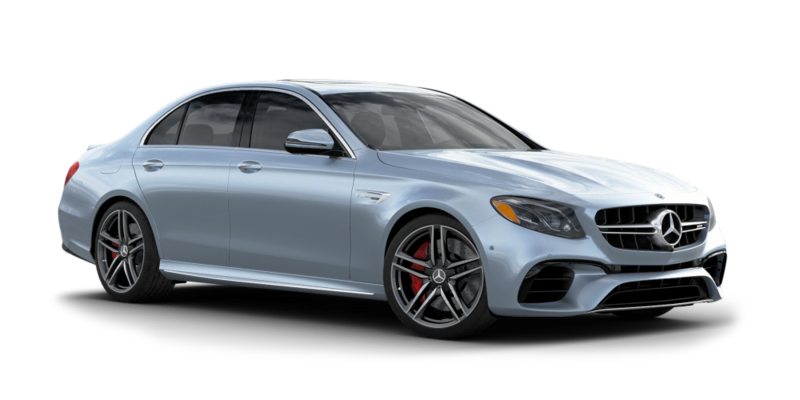 The current Mercedes-AMG® model range is not only larger and more varied than ever before, but it is also designed to cater to the most diverse desires and requirements of the customer. 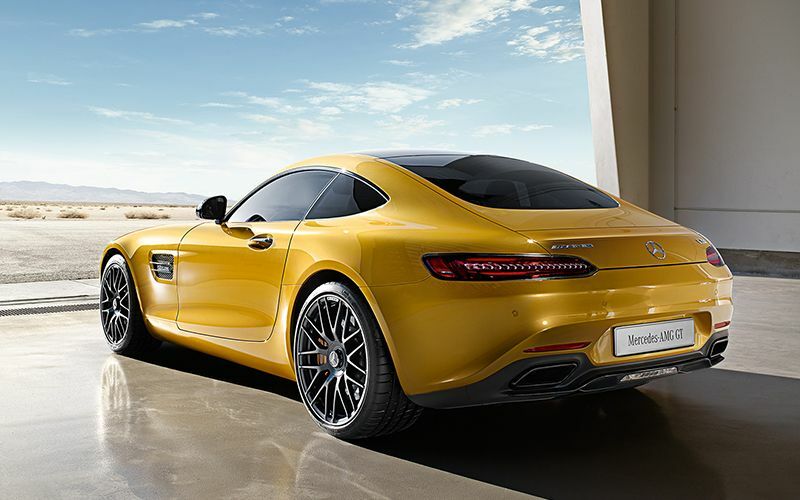 AMG® has embrace®d a single philosophy from the very beginning: One Man — One Engine. 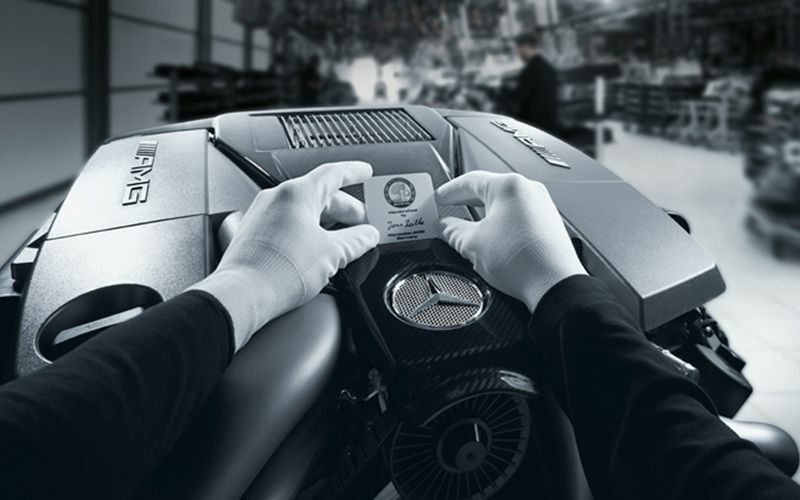 As a result, a single master mechanic is responsible for handcrafting every AMG® engine. From a 4-cylinder through a V6 and V8 to a V12 — every engine stands for high agility and dynamic response, combined with superior efficiency and superlative performance. Since every AMG® is also a Mercedes-Benz, acoustic comfort and ride quality – as well as endurance and long-term performance – must always meet the most exacting standards. Every Mercedes-AMG® features an exhaust system with a powerful and robust rumble, giving each model its very own distinctive sound statement. As a result, every driving situation is supported by the proper sound character. Mercedes-AMG® applies this principle to transform power into driving dynamics, helping to control power and unleash the passion. Every twist and turn instills an invigorating sense of control. 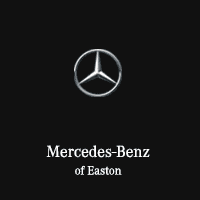 Mercedes-Benz of Easton is your destination for the latest AMG® performance vehicles. 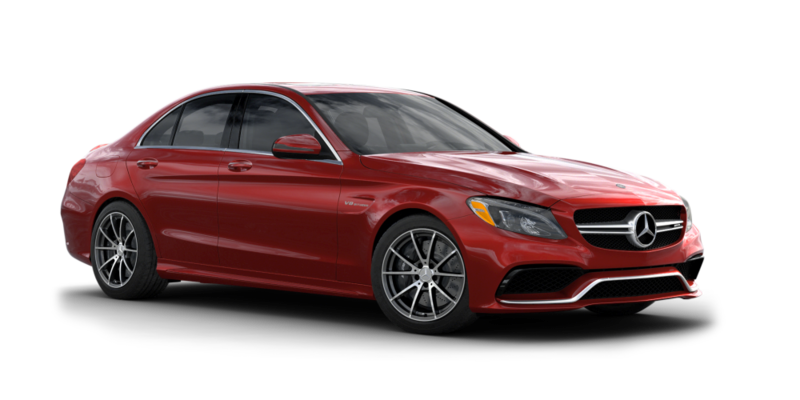 If you’re looking for a new or pre-owned Mercedes-Benz AMG® model, you’ll find it among our extensive AMG® inventory. 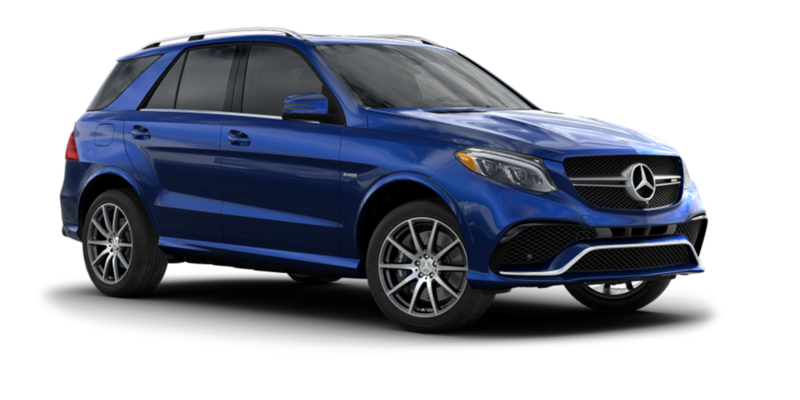 Whether it’s the iconic AMG® C 63 or the capable AMG® GLE 63 — you’re sure to find the ride of your life at Mercedes-Benz of Easton.